An online memo to be published on Friday clarifies that the interim rule aims to "channel inadmissible aliens to ports of entry, where they would be processed in a controlled, orderly, and lawful manner." 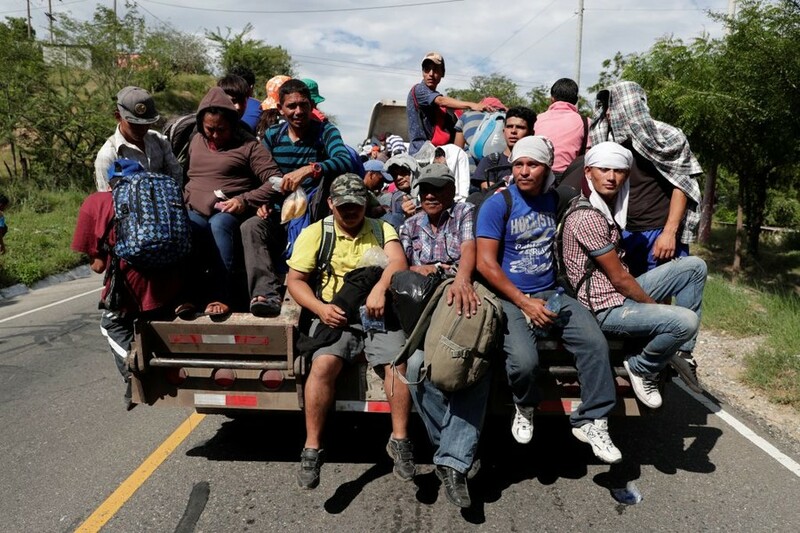 President Trump himself is expected to sign an order specifying the new limitations on arriving migrants early on Friday, according to reports. Democratic opposition is all but guaranteed, with the party energized after regaining control of the House of Representatives in Tuesday’s midterm elections. 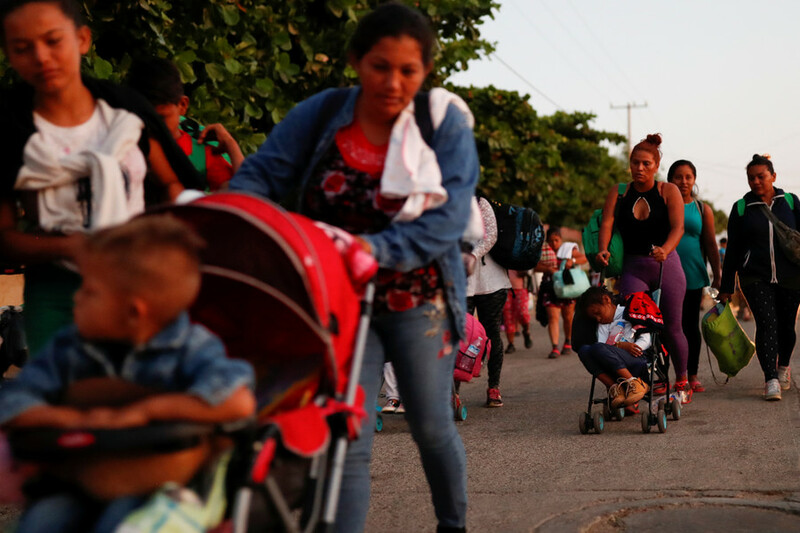 A group of Honduran migrants already filed a lawsuit last week, alleging the Trump administration was violating their due process rights by restricting where they could declare their intention to seek asylum. 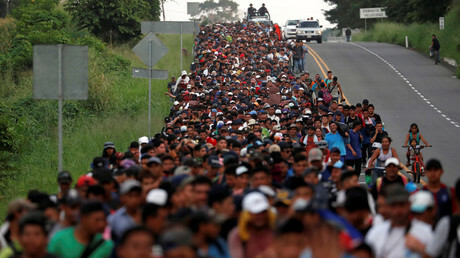 The president, who referred to the migrant caravans as an “invasion” in the run-up to Tuesday’s election and sent thousands of troops to the southern border, has been accused of fearmongering for his warnings that “hardened criminals” and “unknown Middle Easterners” are lurking among the migrants. Several TV networks and Facebook pulled a Republican Party campaign ad featuring a convicted cop-killer who had been deported several times, after receiving complaints that it was racist. 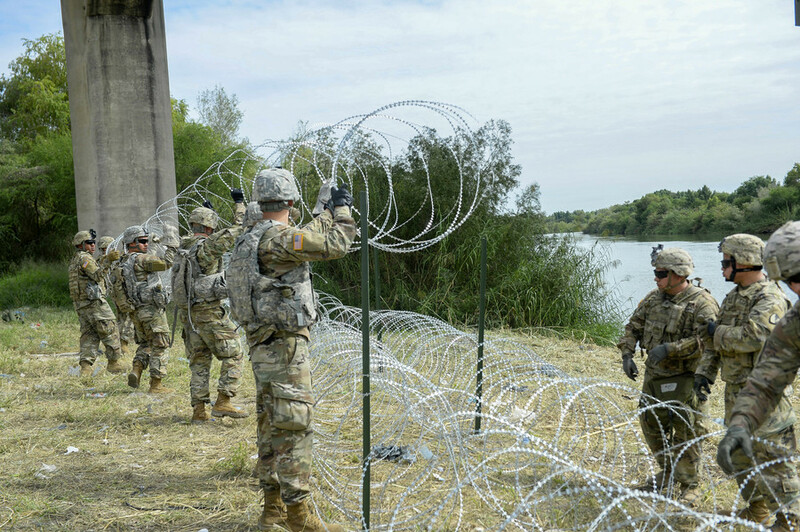 The asylum crackdown is only one of many solutions Trump has proposed to control the border, which he made the central issue of both his presidential campaign and the 2018 midterms. 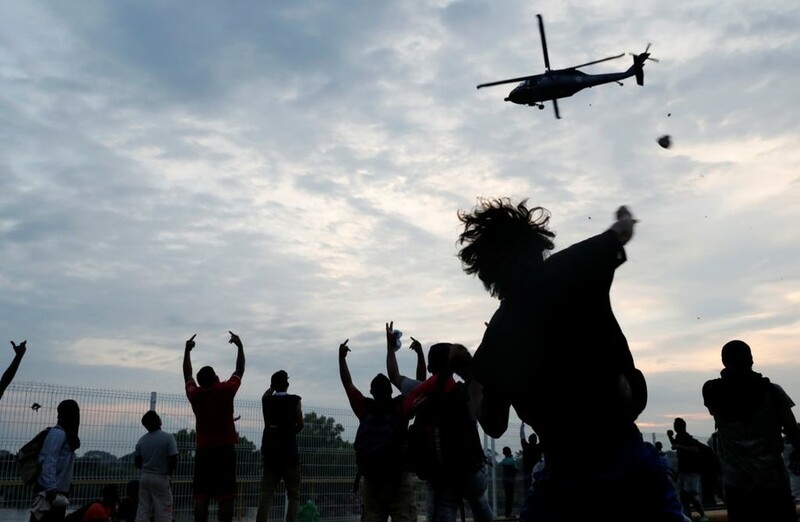 He is a vocal critic of so-called “catch and release” policies that allow arriving migrants to stay in the US until their asylum hearings, which can take years. 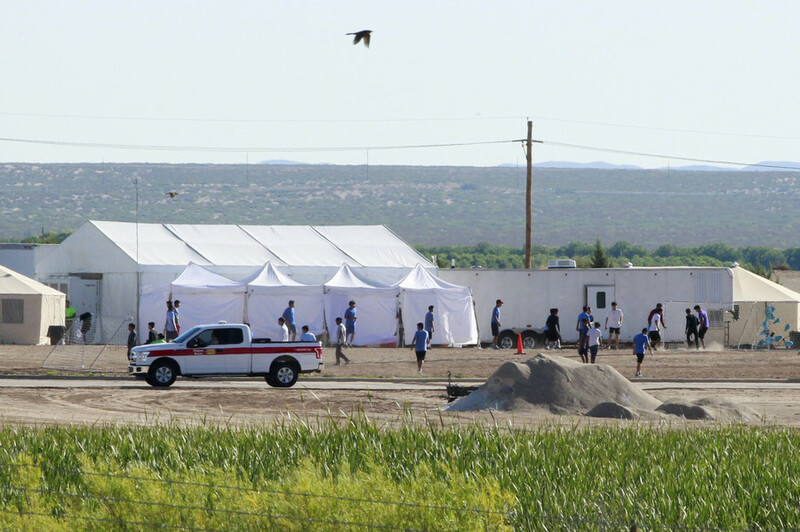 Last month, he claimed the US would build “very nice” tent cities to house asylum-seekers to prevent them from disappearing before their cases could be heard. He has also expressed his intention of ending birthright citizenship. This year saw a record number of new deportation filings – the highest since 1992, when Syracuse University’s Transactional Records Access Clearinghouse began tracking the data. The most common reason for new deportation was “entry without inspection,” which accounted for 42.5 percent and included individuals who entered the country without declaring themselves to immigration officials. 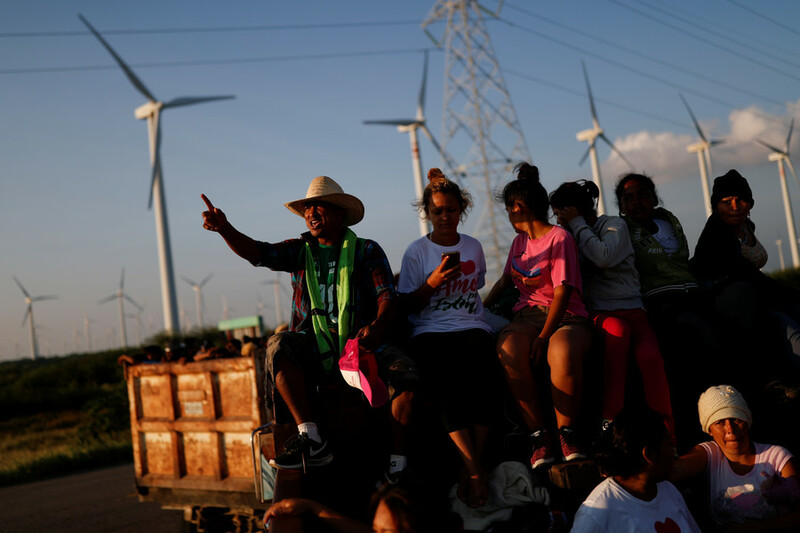 Mexicans were the most frequently deported nationality, at 26 percent, while half the deportees hailed from Central America – either El Salvador, Guatemala or Honduras. The number of migrants making asylum claims, which require them to cite “credible fear” of persecution in their home country, has jumped 2,000 percent over the last decade, though the majority of such claims are rejected.